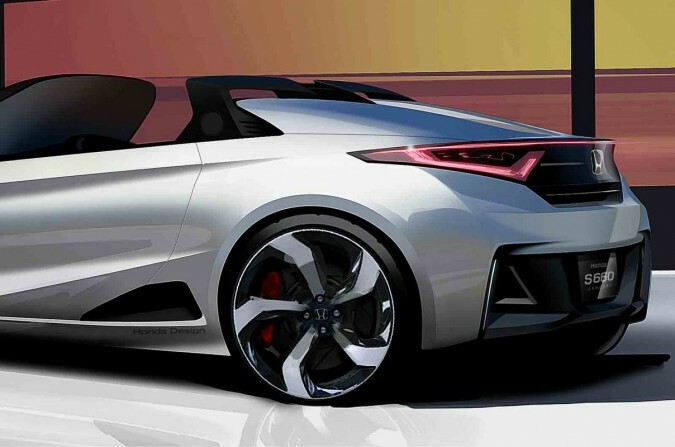 This is the Honda S660 Concept, which previews a compact mid-engined, rear-wheel drive roadster powered by a 660cc turbocharged engine and is set to make its debut at the Tokyo Motor Show next month. 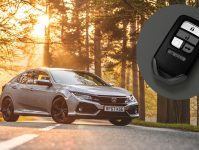 It’ll eventually transform in to a production car destined for the Japanese market in 2015 – though a more powerful version for Europe is possible, it does looks good, so with a bigger turbo engine it could be a real winner. 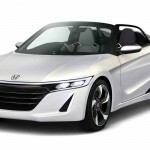 The electric powertrain of that car has been ditched in favour of a 660cc turbocharged three-cylinder engine with 64bhp. 64bhp isn’t going to please most car nuts, but I’m sure the mpg will be good. 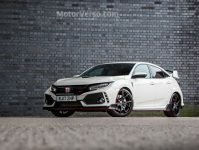 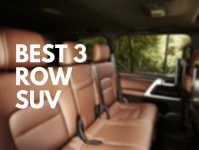 For markets like Europe, Honda is looking at other more powerful engines, and the rumour is that a 1.0-litre turbo with more than 100bhp is the favoured choice. 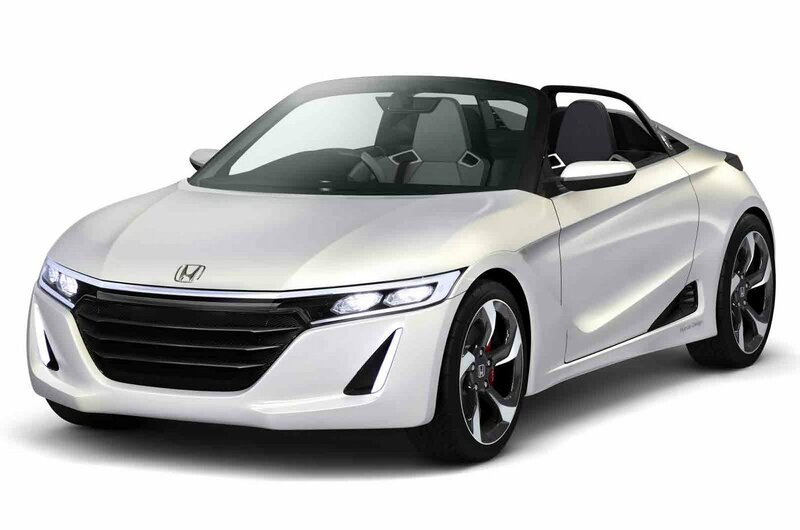 In a roadster that tips the scales at between 850-900kg that’ll be enough power to keep you interested in this little motor. Honda has form with this kind of compact roadster, launching the Beat in 1991. 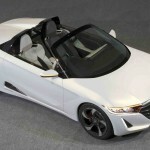 Like the S660 it was also powered by a 660cc engine producing 64bhp, though it was fitted with a five-speed manual, while the new concept gets a seven-speed CVT. 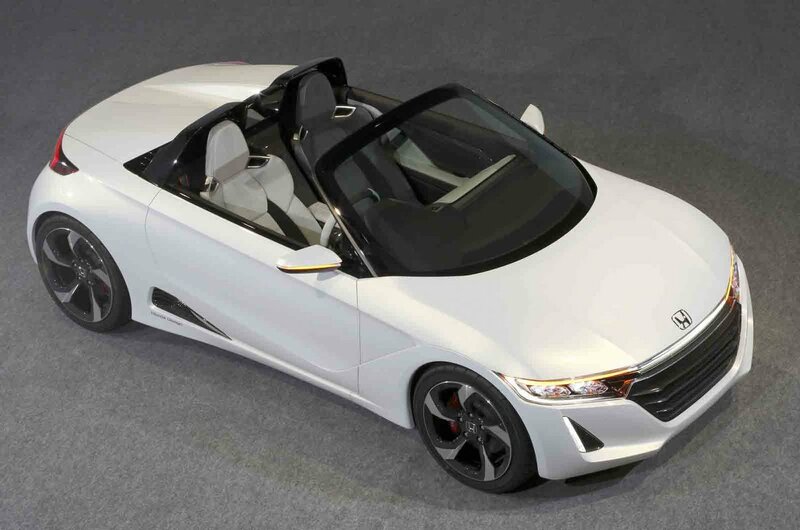 What’s more the S660 is thought to be the smallest member of a new three-car line-up of mid-engined sports cars. 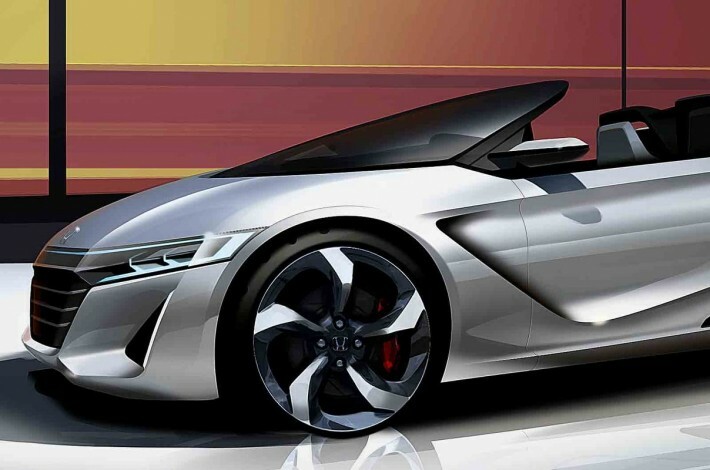 Sitting at the top is the new NSX and in the middle we’re expecting a new coupe similar in size and price to the Toyota GT86.